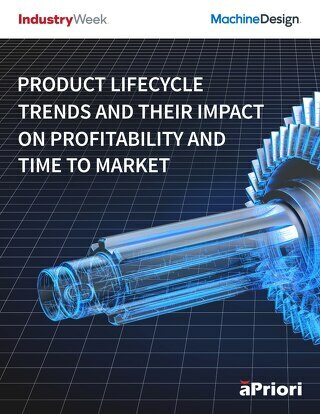 The Quality of Cost in pre-production provided by traditional costing methods is inadequate because the current costing process in many companies is fragmented, disconnected, inaccurate, labor intensive, static, and generates multiple versions of the truth. 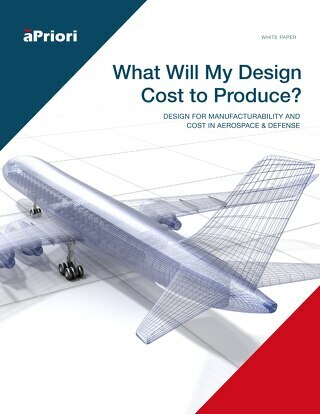 Yet high quality of cost at the individual part or sub-assembly level is necessary for cost reduction activities. 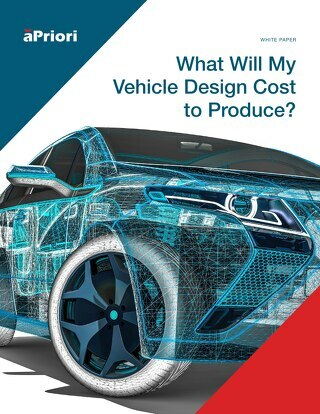 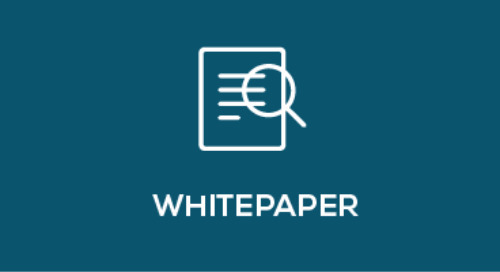 This whitepaper discusses how a modern product cost management system solves these problems.